Mari Shibuya is a visual artist living and working in Seattle, Washington. 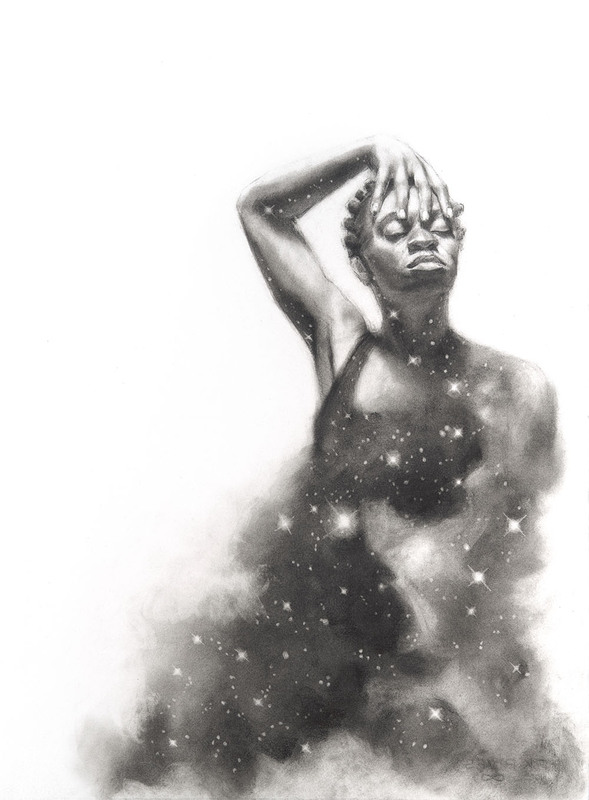 She uses charcoal, acrylic and oils to show the surreal and imaginative abilities of the human mind. Using abstract geometric line work and perspective, Shibuya is able to represent the suspension of human movement within our world to show how our animated bodies inhabit this universe. Shibuya is a graduate of The Evergreen State College with a BA in Philosophy and Psychology and presently studies contemporary art at Gage Academy in Seattle. People discuss my art and pretend to understand as if it were necessary to understand, when it’s simply necessary to love.